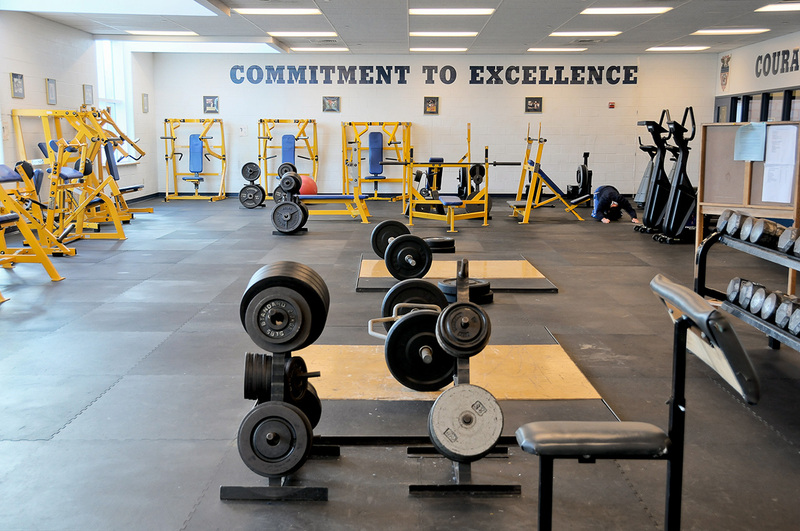 Trainer Hall on the campus of VFMAC is the centerpiece of athletics and training for the variety of sports teams that represent this secondary school and Two year College. 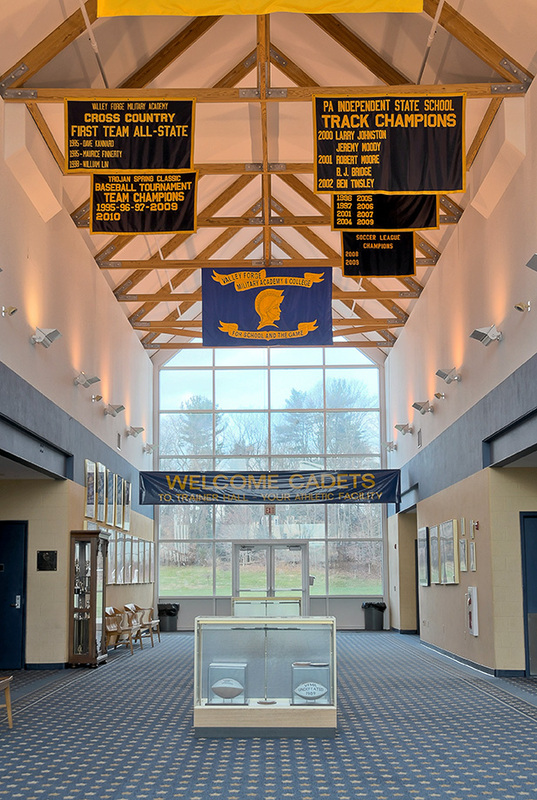 The building also houses the institutions Hall of Fame the centerpiece, where major league jerseys hang from Alumni of Valley Forge. Jerseys include Heisman Trophy nominee, Larry Fitzgerald and several others who graduated from Valley Forge. 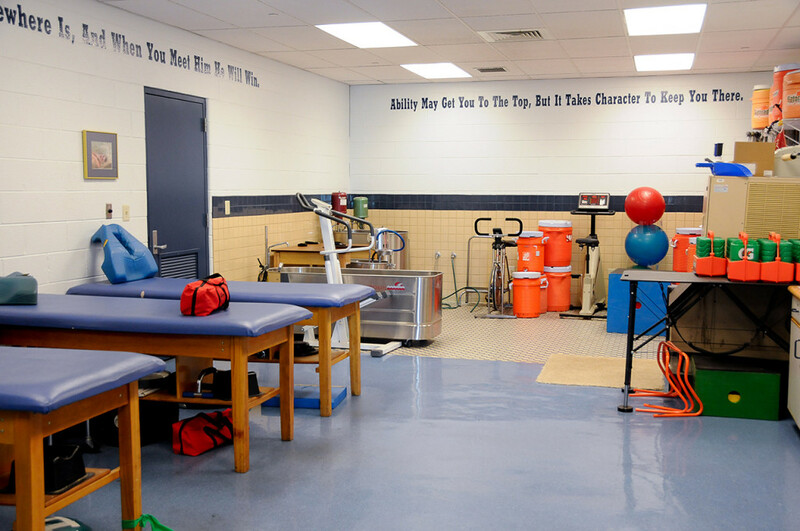 Locker Rooms, state of the art training facility and classrooms are included in the building which anchors the site which includes the school’s football field and other sports fields as well as the Equestrian Center.